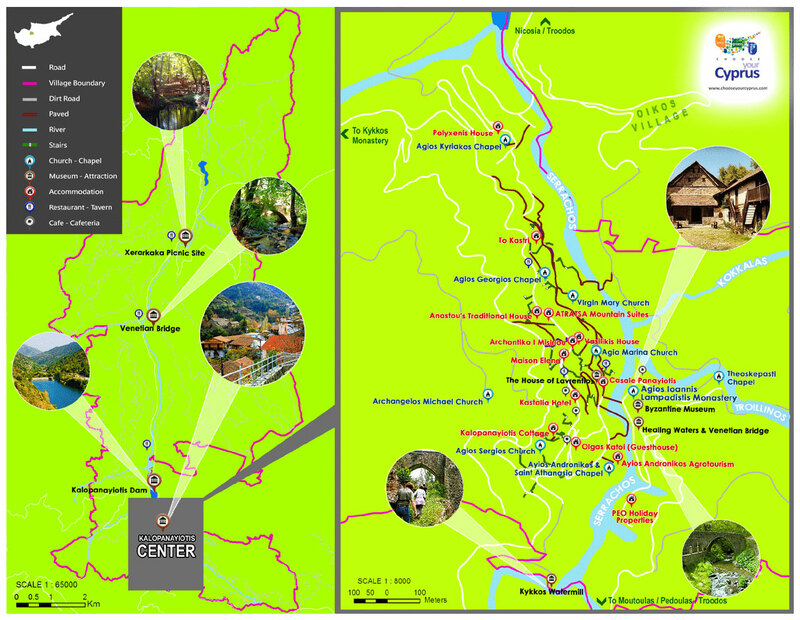 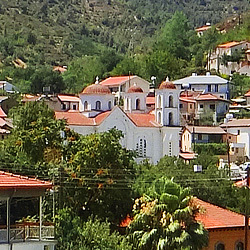 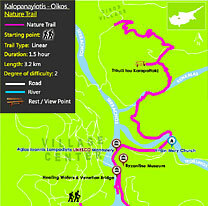 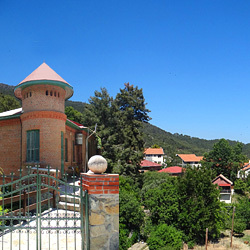 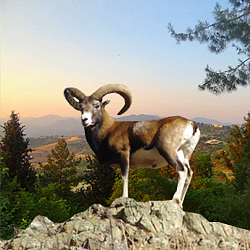 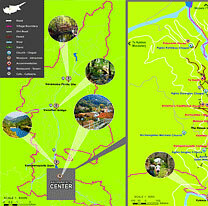 Kalopanayiotis is located in the evergreen valley of Setrachos river on the northern slopes of the Troodos range. 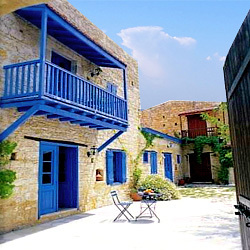 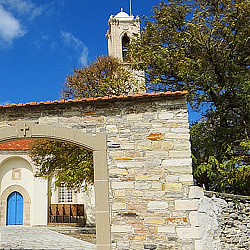 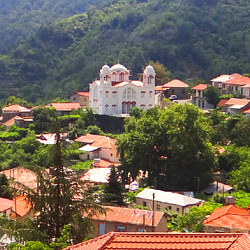 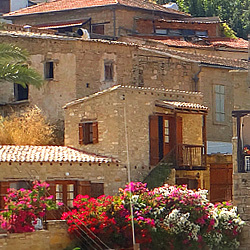 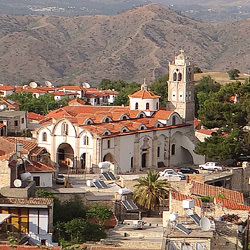 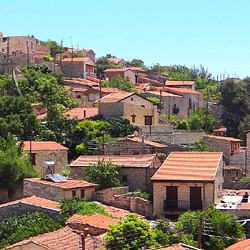 It is one of the fourteen villages of the Marathasa area, the most mountainous area of Cyprus. 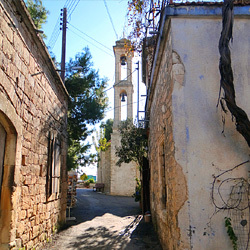 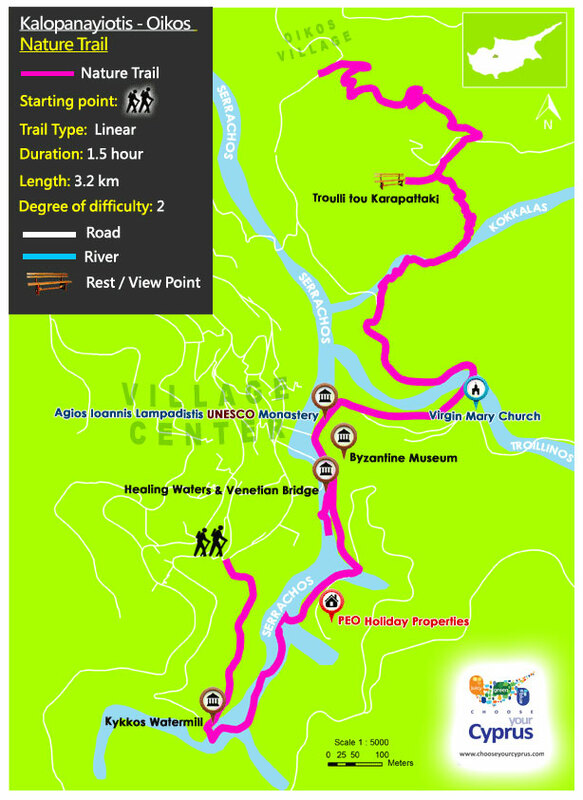 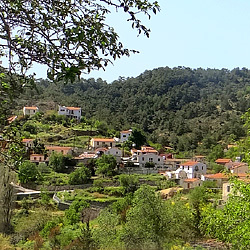 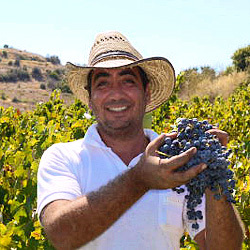 The village is 70 km away from Nicosia and Limassol and is the first village to come across as one enters the Marathasa valley driving up from Nicosia. 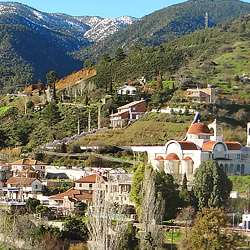 Coming from Nicosia follow the road to Kykko Mon turning left at Astromeritis and right just before Evrichou heading towards Kalopanayiotis – Kykko. 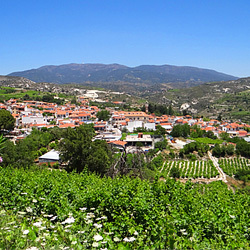 Driving up from Limassol the easiest route is to drive towards Moniatis – Saitas turn right just before Moniatis through the village of Kato Amiantos, past Kakopetria and Evrichou and left at the junction 3 km past Evrichou torward Kalopanayiotis – Kykkos.